Travel to the Far East in this mystifying five-reel, 20-payline Eastern Dragon slots. 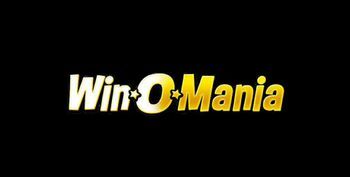 The Orient has served as an inspirational well for many slot game developers. There’s something about the mysticism of it that players can’t seem to get enough of. The enchanting China is only one of the places where developers draw their inspiration from, resulting in awesome titles such as Eastern Dragon slots. 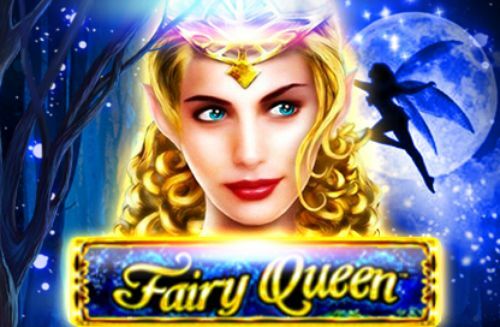 This five-reel, 20-payline slot game from NextGen, fully embraces the magic and charm of the Chinese culture. Keep reading to find out more about your next adventure! Dragons are an important part of the Chinese culture. They traditionally symbolize potent and auspicious powers and can control water, rainfall, typhoons and floods. The East Asian dragons are also a symbol of power, strength and good luck. Historically, the Chinese dragon was associated with the Emperor of China and used a symbol to represent imperial power. Aside from the dragon, this slot also features other oriental-themed symbols such as Ching golden coins, which are symbols of prosperity and are even used today to predict fortune. 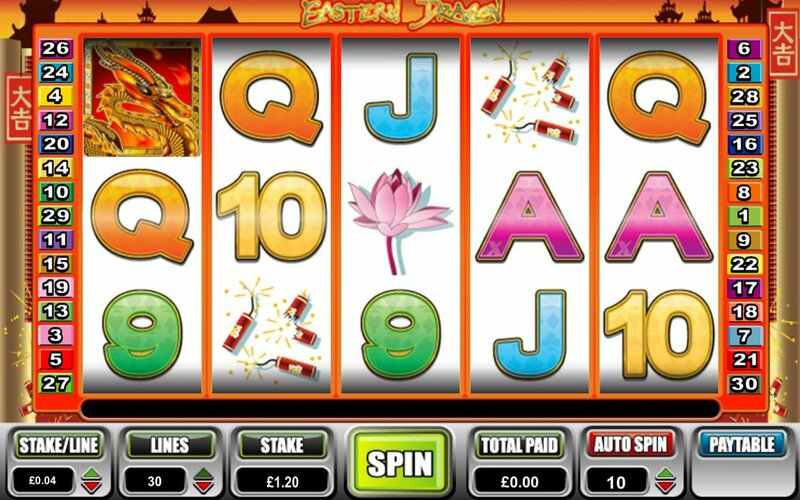 Firecrackers and paper lanterns, as well as lotus flowers and koi carp – these all can be seen on the reels of Eastern Dragon slots as the high-valued symbols. The lower values are the usual 9, 10, J, Q, K and A. The dragon is the wild symbol and it only appears on reels one and five; it substitutes for all other symbols except the scatter and will multiply all wins to which it contributes by 2x. The scatter is the Chinese golden coin which can form its own winning combinations if you manage to land two or more of them on the reels. Set amidst the backdrop of an ancient Chinese village, you’ll feel instantly transported to your mystical surroundings – where the legend and presence of the Eastern Dragon terrorises the village. Before you immerse yourself in the magic of Orient you should set your bets. By clicking on "Lines +/-" you will set the number of lines. 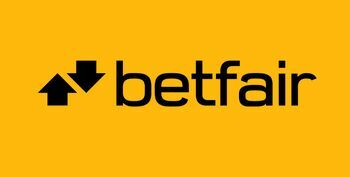 "Bet +/-" are used to regulate coins size that ranges from 0.01 to 2. "Gamble" activates the gamble feature, and "Autoplay" is used to set the reels in motion without interruption for a desired number of times. Once you’re all set, click the "Spin" button to start the reels. The koi carp is the highest paying symbol in the game as landing five gives you 150 times your stake with the second best paying symbol being the lantern and giving you 50 times your stake for five of a kind. Five symbols form winning combinations by landing just two of them – the Ching golden coin, the lantern and the lotus flower, firecrackers and the koi carp. All other symbols need three identical symbols to for a winning line. For example, if you find between three and five matching symbols of either A, K, Q, J, 10 or 9, you’ll be rewarded with between 5 and 300 times your stake. When the mighty dragon lands on both reels 1 and 5 simultaneously, it triggers the Free Spins feature. 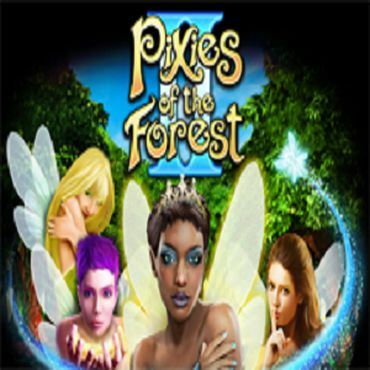 If you’re lucky you’ll get a decent wild win after which you’ll receive fifteen free spins. During these spins all wins will be subject to a 3x multiplier and the last bit of good news is that more spins can be re-triggered by landing more wilds on reels one and five during this feature. If you have a winning combination with the dragon wild, your wins will be subject to a 6x multiplier! The Gamble feature can be activated whenever you land a win by clicking on the "Gamble" button. Here you get a chance to double or quadruple your winnings. 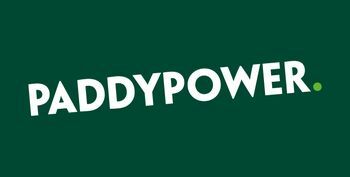 If you guess the colour of the card, you will double the winnings, and if you guess the suit your winnings will be quadrupled. If you make a wrong guess you will lose everything and you will be taken back to the base game. You are limited to five correct picks. 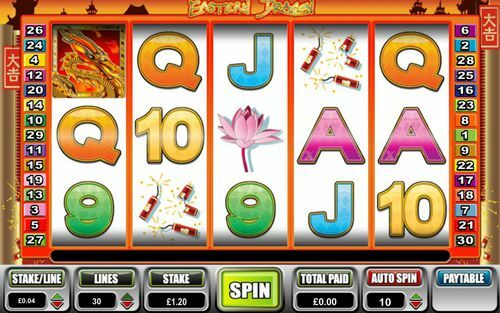 Eastern Dragon slots is connected to the Mystery Jackpot, paying out whenever it reaches £10,000. 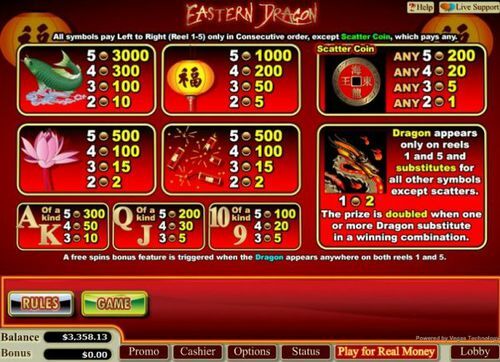 If your triggering bet on Eastern Dragon pushes the jackpot to £10k, then you win. This being the case, you’ll want to increase your play as the jackpot gets closer to its triggering amount. 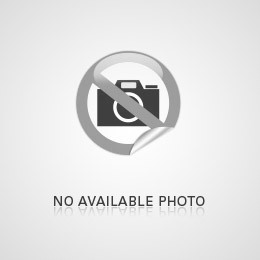 NextGen Gaming is without a doubt one of the best-known game providers within the gambling industry. 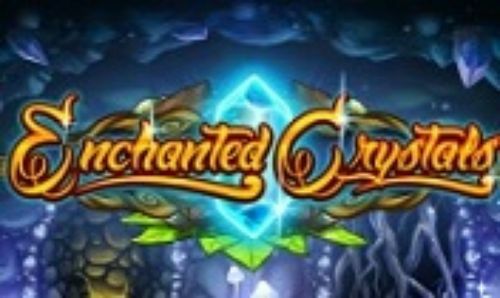 Having developed a range of games and videos slots available worldwide on both desktops computers and tablets/smartphones, the company stands out in the crowd because of their impressively well-crafted slots with detailed graphics, themed sound effects and original characters. 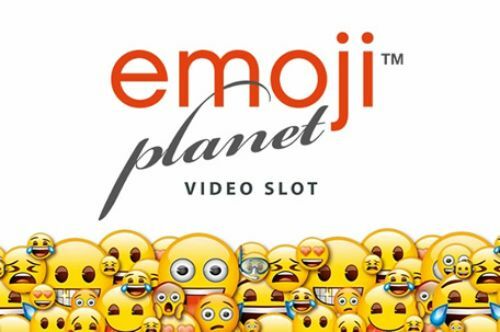 They regularly update their offer with new innovative slots that provide entertainment on top of earning cash prizes. 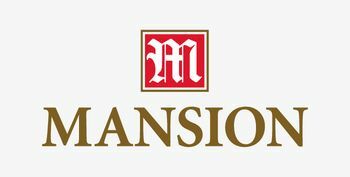 Their software has been around since the late 90’s, so you can be sure that they know what they are doing when it comes to iGaming. Since, their catalogue contains games powered by other developers too, the number of games you can play on NextGen casinos is almost limitless. With lots of staking and lines options, payouts, bonuses and a reasonable RTP of 95.22%, Eastern Dragon slots is an enjoyable game for slot players of all levels – on fire! You’ll be happy to know that it is also playable on mobile and tablet devices. Take this fire-breathing adventure with you anywhere via a smartphone or tablet! Eastern Dragon is available on Android, Apple, and Windows Phone devices. 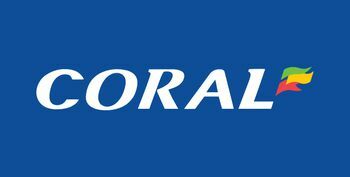 It’s a low to medium variance slot which will provide you with plenty of smaller wins quite frequently. And when the Dragon appears, he brings with him untold riches – however it takes a great combination of luck and skill to prise the dragon’s prizes away from him. 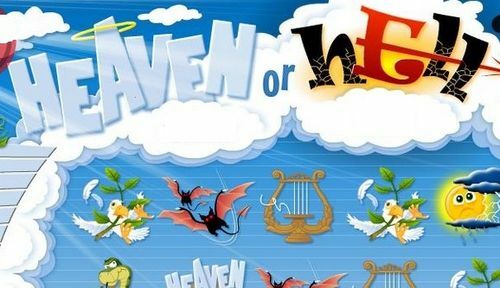 While there are plenty of Asian-themed online slots in the industry, Eastern Dragon slots does have some unique aspects to it. Give it a try! Venture to the Far East and enjoy the beauty of the lotus flowers, fireworks, Koi Carp and Chinese Lanterns – but beware the Eastern Dragon!